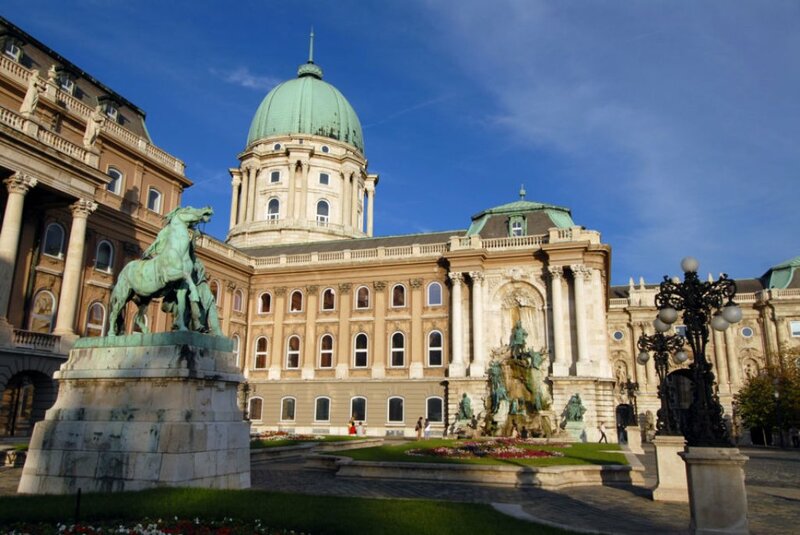 Discover all the most important sights of Hungary's capital on this comprehensive tour. The best way to discover the city is by bus, and you will be amazed at how much you learn in just 3 hours! 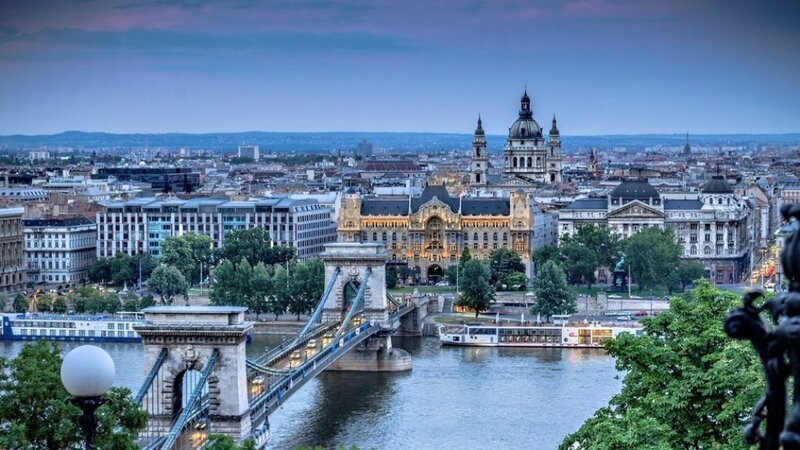 Along the beautiful banks of the Danube, Budapest is home to many architectural treasures. 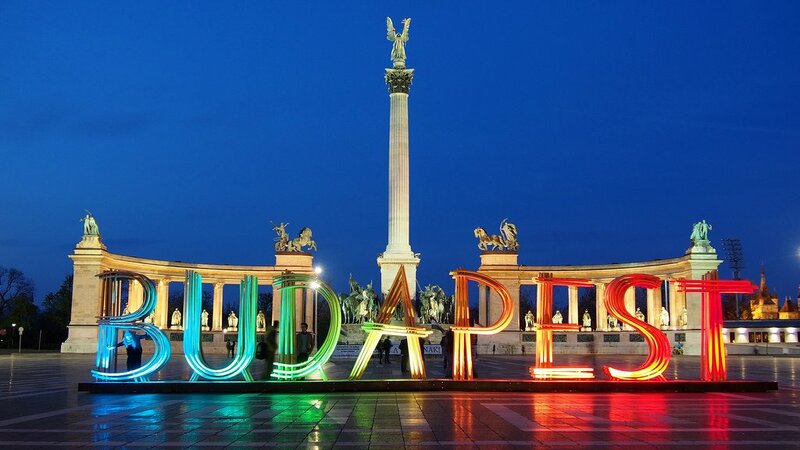 Visit the famous Opera House, known as one of the most beautiful in the world, Heroes Square, the Hungarian Academy of Sciences, and more. Take a walk through the Castle District and marvel at the most romantic pedestrian sector of Budapest. 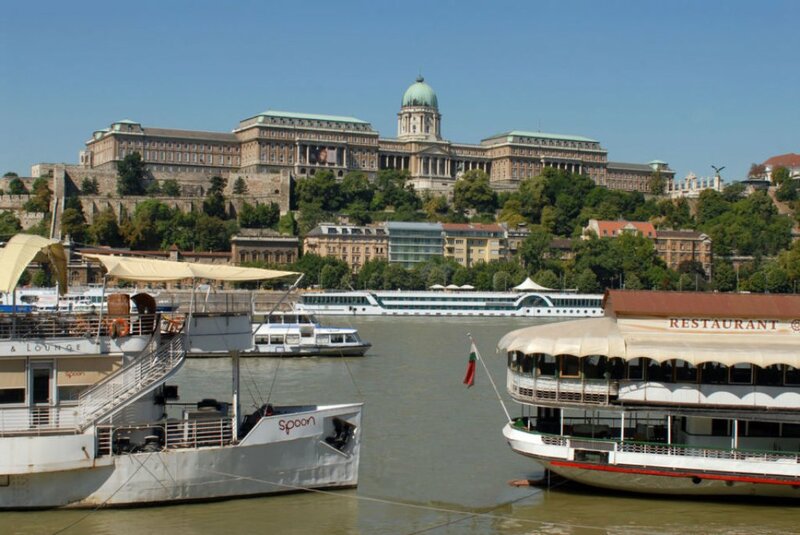 Here you will visit sites such as Buda Castle, St. George Square, and the historical residential section. 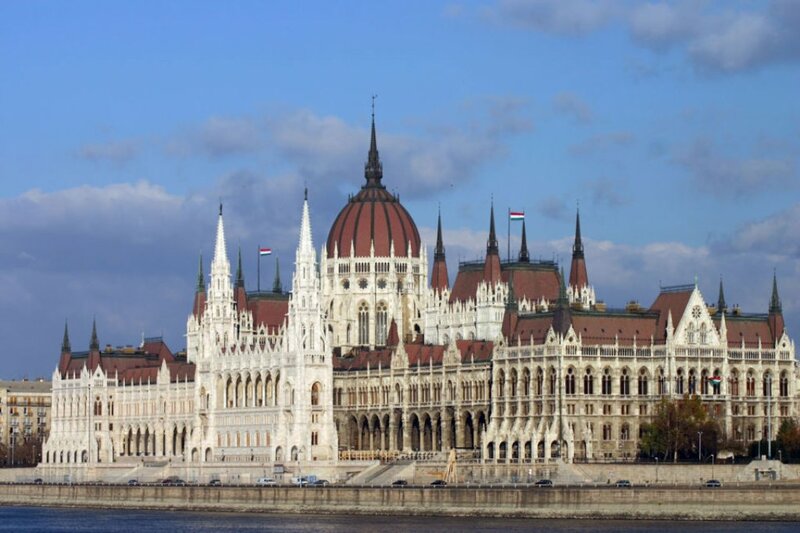 Next, move on to Matthias Church, the 2nd-largest church of medieval Buda, constructed in a florid late gothic style. At Fisherman's Bastion, view a magnificent panorama of the city from above, including Margaret Island and Gellért Hill. The 7 towers represent the 7 Hungarian tribes that settled in the Carpathians in 896. City Sightseeing Info Office, 1051 Budapest, József Attila u. 24. Hungary.